One veggie that I have my husband plant plenty of is okra. 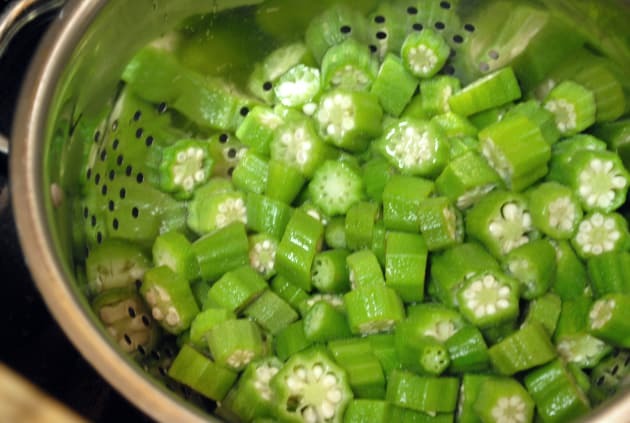 I absolutely love okra, as does the rest of our family. I use it year-round and having it fresh out of my garden makes it easy to freeze and keep on hand throughout every month of the year. 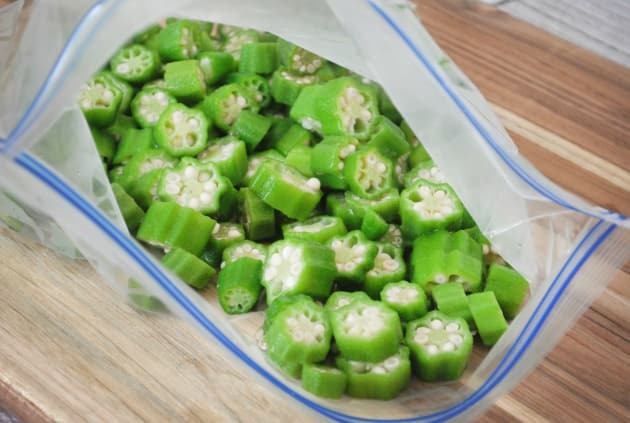 Freezing okra is one of the simplest ways to store it for long periods of time. I tend to be a lazy freezer, which means I like to just chop or slice mine then stick it in a bag and freeze it. This does work well, but there is a better way to do it. 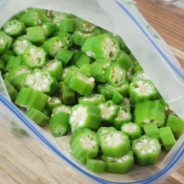 Blanching okra before you freeze it keeps all the flavors intact. 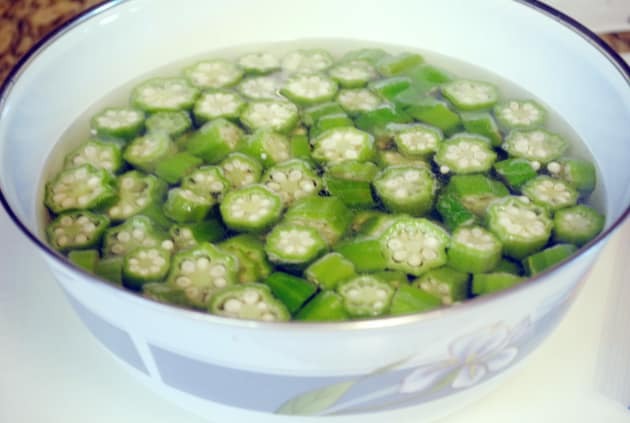 The process of blanching is simple, it means that you will first boil the okra for exactly 3 minutes – then immediately drain and toss it into ice water. Once this is done, then you can store the okra in a freezer safe bag. 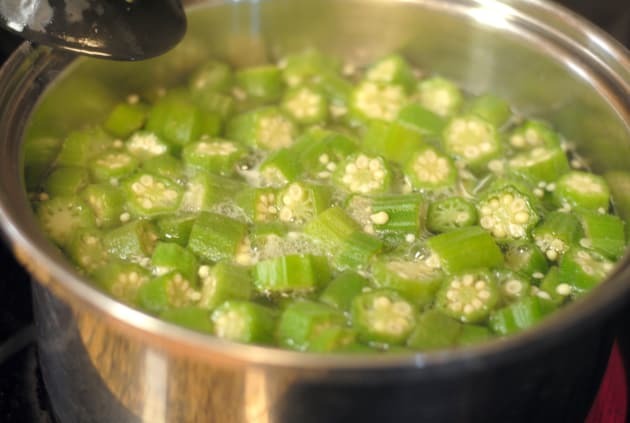 I like to cut my okra before blanching; however, you can do it after as well. One of the most important factors in blanching is to be sure to watch the times. 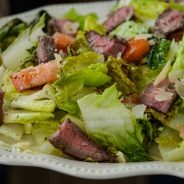 Each vegetable has a different blanching time appropriate for what it is, and it is very important to keep to that guideline. If you under-blanch, you could be worse off than if you didn’t blanch them at all. This chart will give you a great overview on times of each vegetable. Now it’s time to try the okra in this Grilled Okra Recipe or even a Fried Okra.